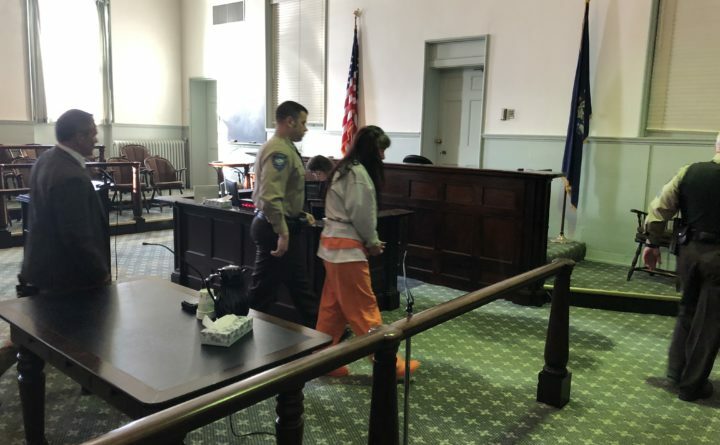 Shawna Gatto, charged with murder in connection to the death of a 4-year-old, made her initial court appearance in Wiscasset Superior Court on Dec. 15, 2017. Kendall Chick in an undated photo provided by the Maine Attorney General’s Office. A Lincoln County grand jury has indicted Shawna L. Gatto in connection with Chick’s death Dec. 8. 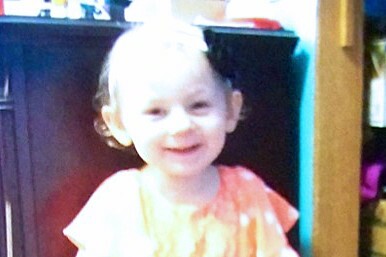 A Lincoln County grand jury has indicted Shawna L. Gatto on a charge of depraved indifference murder in connection with the December death of her fiance’s granddaughter, 4-year-old Kendall Chick. The grand jury handed down the indictment Wednesday, Jan. 3. Gatto “did engage in conduct that manifested a depraved indifference to the value of human life and which in fact caused the death of” Chick on Dec. 8, according to the indictment. Gatto, 43, of Wiscasset, remains in custody at Two Bridges Regional Jail pending a court hearing on whether to allow bail. A date for the hearing has not been set. Chick lived with her grandfather, Stephen Hood, 53, and Gatto, her primary caregiver, at 19 Crickets Lane in Wiscasset. The Maine Department of Health and Human Services placed her in the home in January 2017. Gatto told investigators she was the only person alone with her the day of her death, according to the detective’s report. Police found evidence of “trauma and subsequent cleanup” of blood in multiple rooms in the house. Gatto has denied causing Chick’s injuries, according to Heimbach. In other developments in the case, the court has formally appointed Waldoboro attorney Philip S. Cohen and Camden attorney Jeremy Pratt to represent Gatto. Gatto has not been employed since about 2007, when she worked in home health, according to a financial affidavit. Her only source of income is a $400 monthly allotment from the Supplemental Nutrition Assistance Program, better known as food stamps. Her fiance, Hood, pays her other expenses, according to the form. Hood works at Bath Iron Works. Maine Superior Court Justice William R. Stokes will hear all proceedings in the case by special assignment of Maine Superior Court Chief Justice Roland A. Cole. Stokes presided over Gatto’s initial appearance Dec. 15, the day after her arrest. Neither the Maine Attorney General’s Office nor Cohen were immediately available for comment on the indictment.